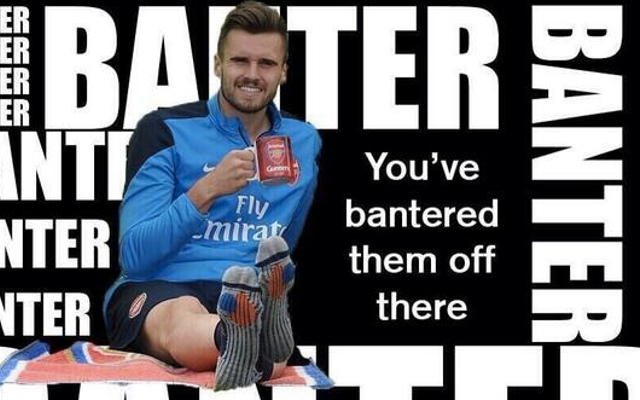 Arsenal star Carl Jenkinson is available for a loan deal this summer, reports the Daily Express. The right-back has been in good form for West Ham this season, making 32 appearances for the East London side. Despite this it seems that manager Arsene Wenger isn’t keen to have the 23-year-old in his squad in the next campaign. Mathieu Debuchy arrived at the Emirates last summer, and it seems that he is still ahead of Jenkinson in the pecking order. During the England international’s time at Upton Park the Gunners have also witnessed the breakthrough of Hector Bellerin in to their first team. The 20-year-old has made 27 appearances for the North London side, helping them to overcome a poor start to end the season third in the Premier League. With the two defenders ahead of Jenkinson in Wenger’s first team plans, the youngster is keen to leave the club again. As yet there are no sides linked with him, but a return to the Hammers would surely be welcomed by the Boleyn ground faithful.